According to a permit filed with the state, Disney is getting ready to effectively gut the interior of the Wonders of Life Pavilion. This isn’t going to be a demolition of the interior though, as the permit calls for “selective interior removal of concrete, steel, framing, finishes, irrigation and MEPF [mechanical, electrical, plumbing, and fire]”. As outlined, it seems like the Wonders of Life Pavilion will simply be a shell when the work is done. It is expected that the gutting of the pavilion will be completed within a year. The contractors on the work are Balfour Beatty Construction, one of just a handful of companies that Disney uses for large-scale projects. They have previously been listed on Pandora – The World of Avatar, Remy’s Ratatouille Adventure, Reflections – A Disney Lakeside Lodge, Rivers of Light, and more. 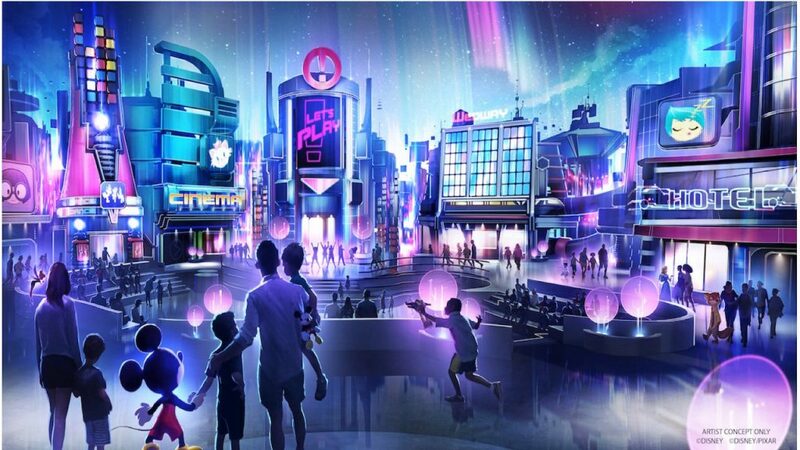 Disney has yet to announce what, specifically, we can expect from the Play Pavilion. Disney has stated that the Play Pavilion will be open just in time for Walt Disney World’s 50th Anniversary in 2021.